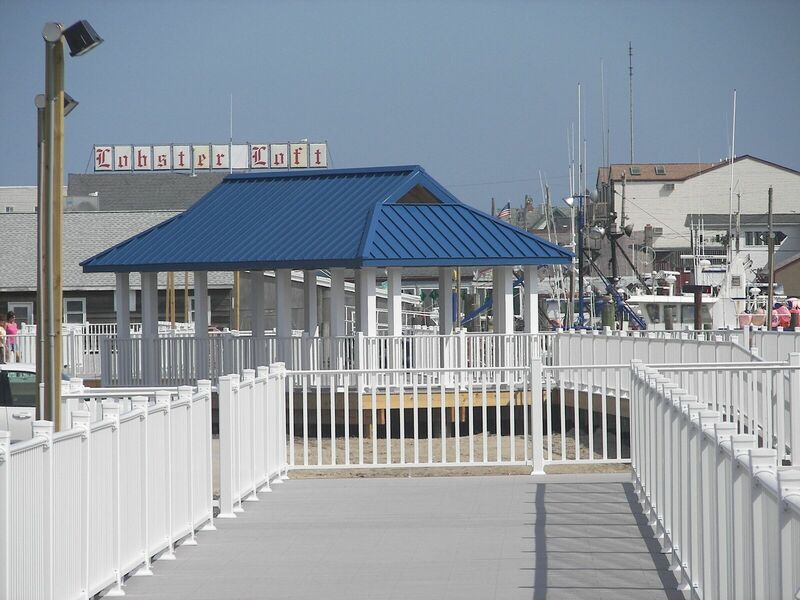 From residential boat docks to large-scale commercial piers, KG Marine is the leader in leveraging experience and innovation to install visually attractive and durable waterfront structures. 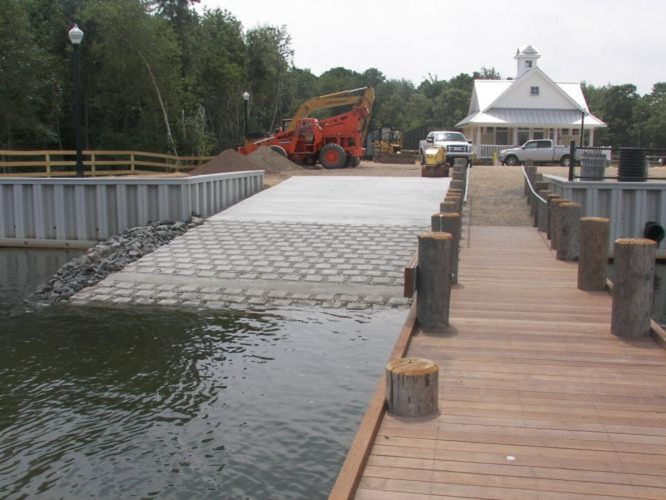 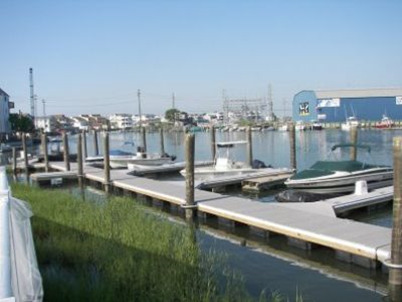 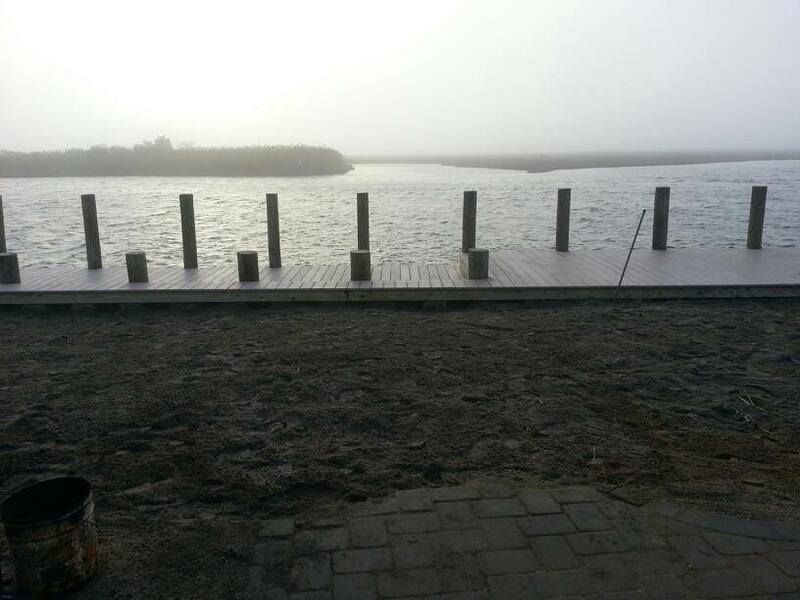 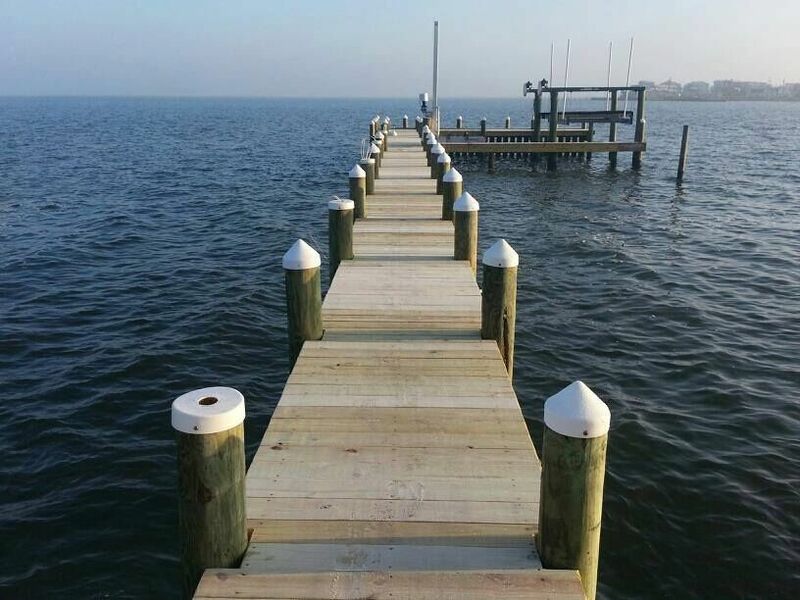 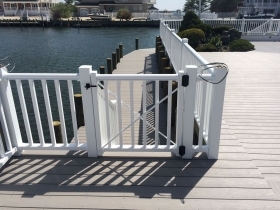 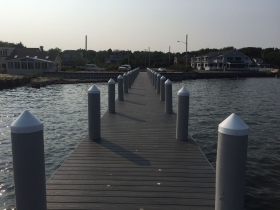 We use advanced materials with strength and durability to build docks and piers. We specialize installing non-pollutant materials when the specs call for it. 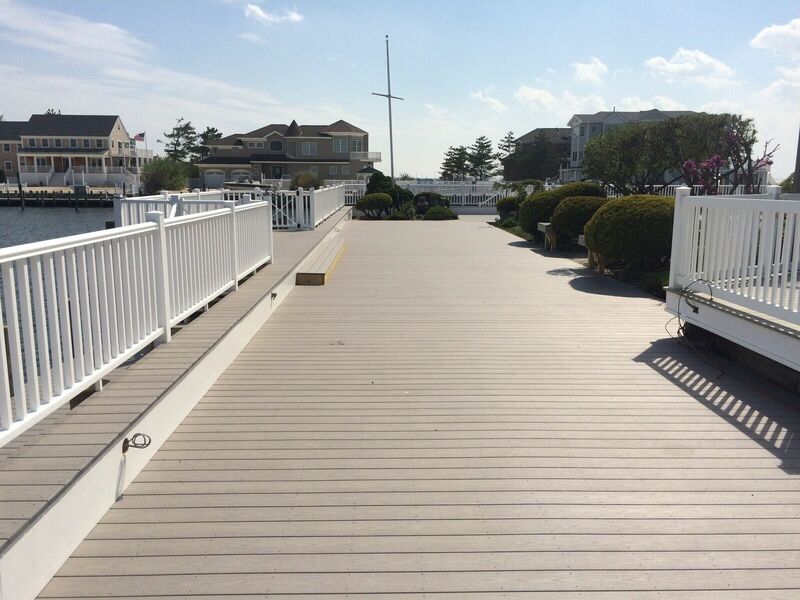 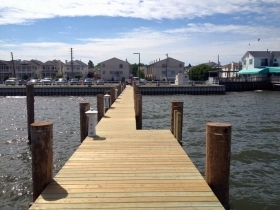 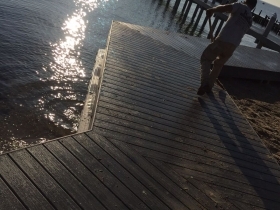 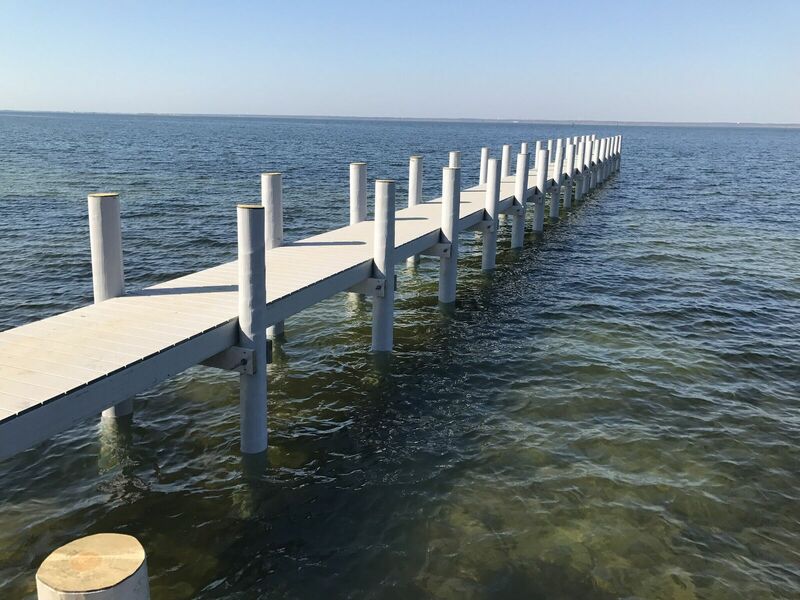 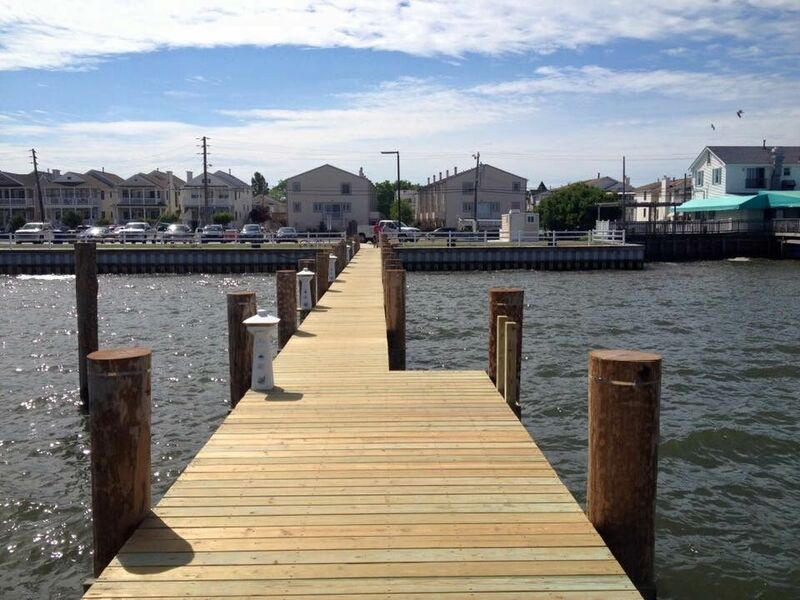 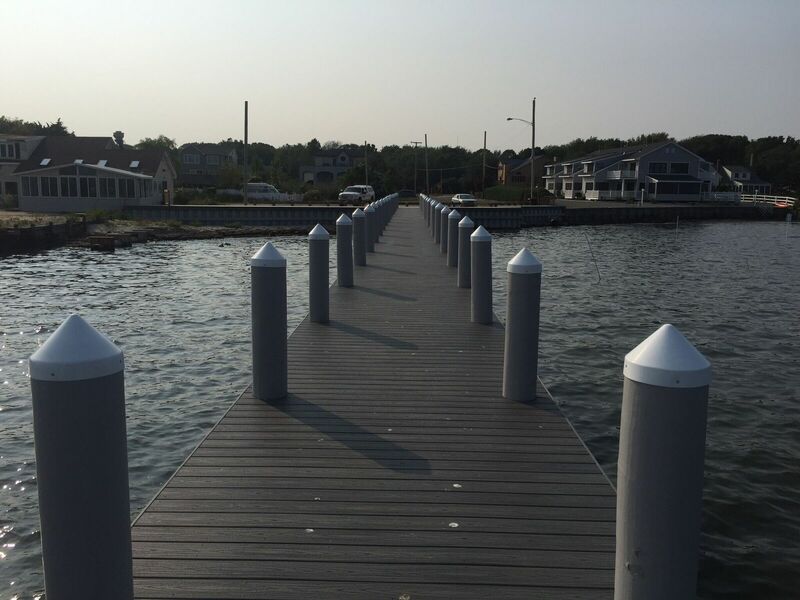 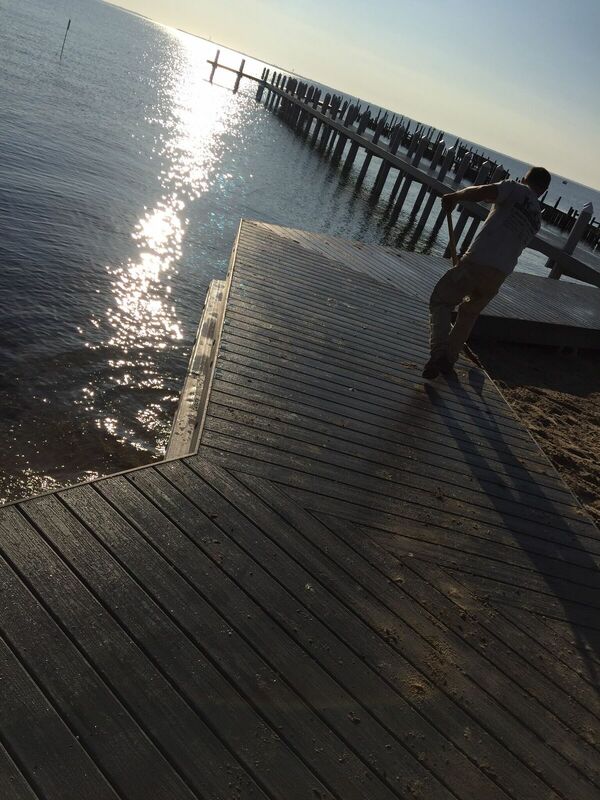 When building a dock or pier, special consideration is given to structural qualities and aesthetic appeal. 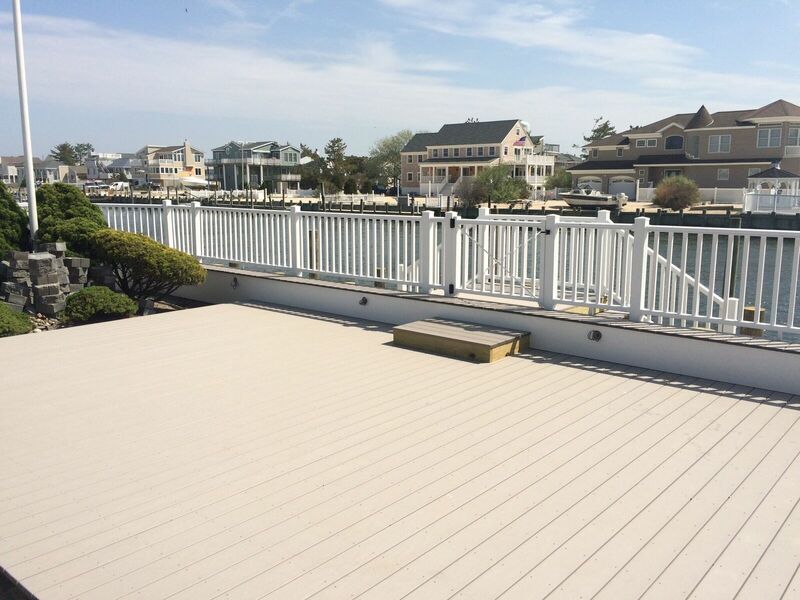 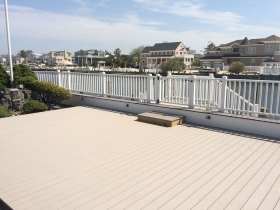 We use a variety of plastic and composite decking all, which are screwed down with either stainless steel or vinyl coated lifetime screws. 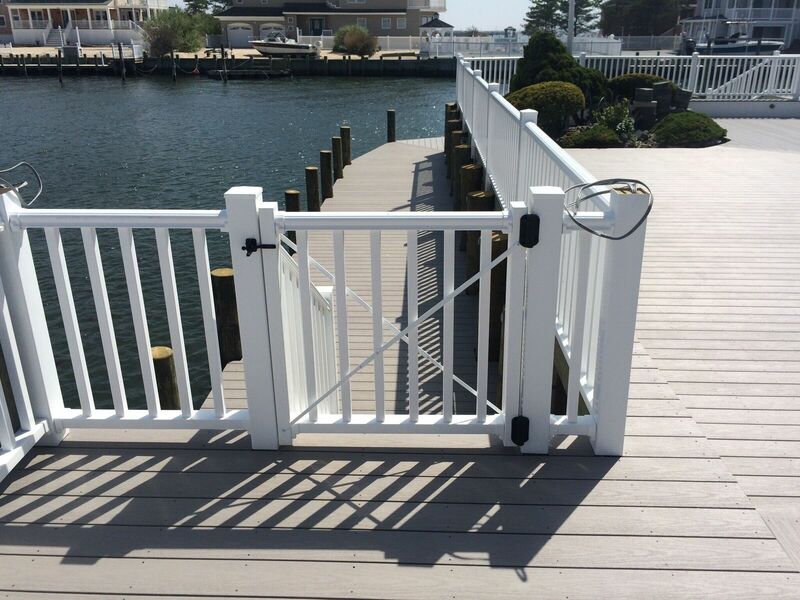 So, if looks, strength and durability are your key requirements, KG Marine can install what you are looking for.